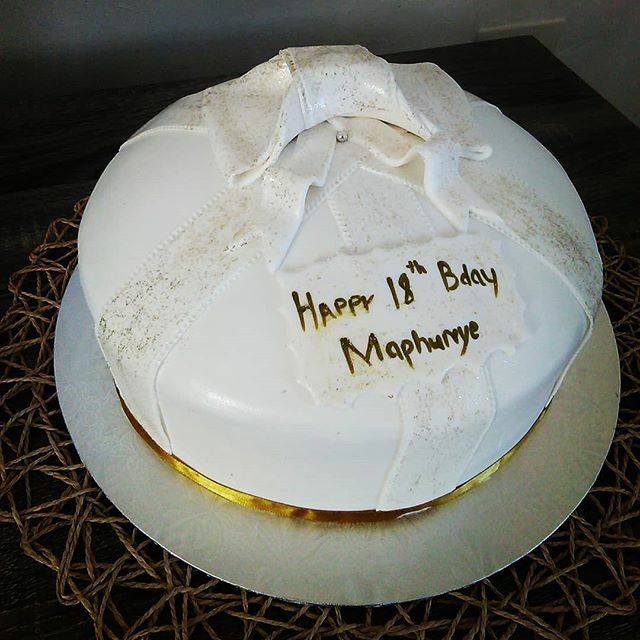 Children’s birthday parties are synonymous with special cakes and in Lesotho, one company, Spegelicious Cakery And Party Rentals, created by entrepreneur Mapeka Polane, is making a name for itself by creating fun celebratory cakes to remember. LoA chatted to entrepreneur and founder Mapeka Polane this month to find out more. 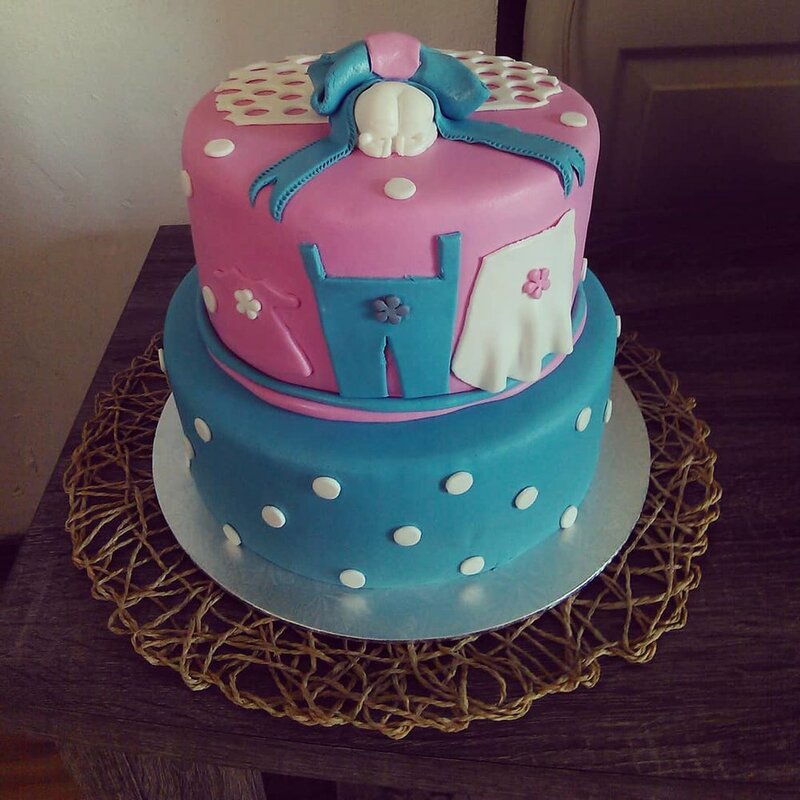 At Spegelicious Cakery And Party Rentals, I make and sell cakes and lease out kiddies party equipment. "I would encourage anyone to use my services and products because my cakes have been proven by my customers to be the best." I’m very passionate about kids and baking! 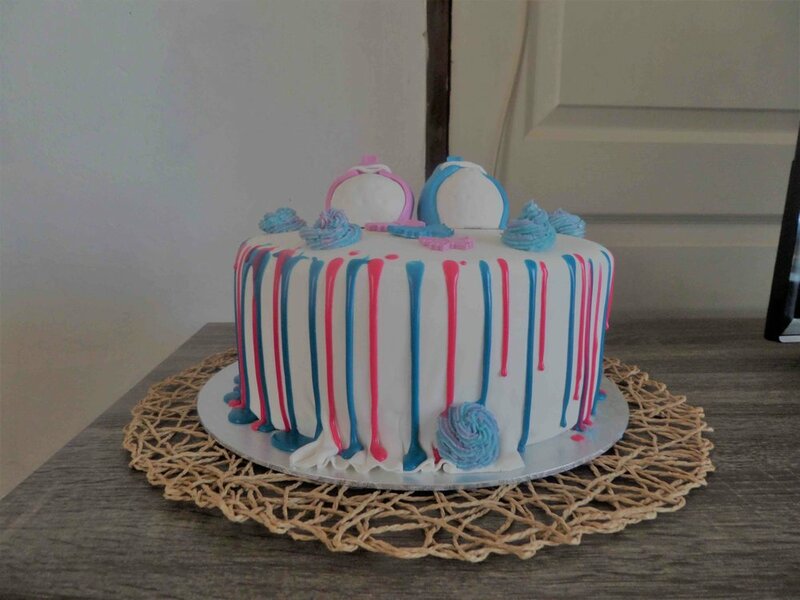 This passion had me attending a basic cake decorating workshop to learn how to decorate cakes. I come from a disadvantaged village where most of the kids are vulnerable and not exposed to a lot of things to enjoy in their lives. So, I used to gather kids from 2 to 12 years for fun walks, picnics and Christmas parties where I would hire jumping castles, trampolines, hula hoops, balls, etc for them to play and enjoy. At first I did this out of my pocket and as the years passed, I charged each kid R30 so that I could cover the cost of hiring these fun material and make a little snack for them to sustain them during the whole day. I would bake them muffins and buy packets of snacks and create ice blocks for refreshments. I would encourage anyone to use my services and products because my cakes have been proven by my customers to be the best. 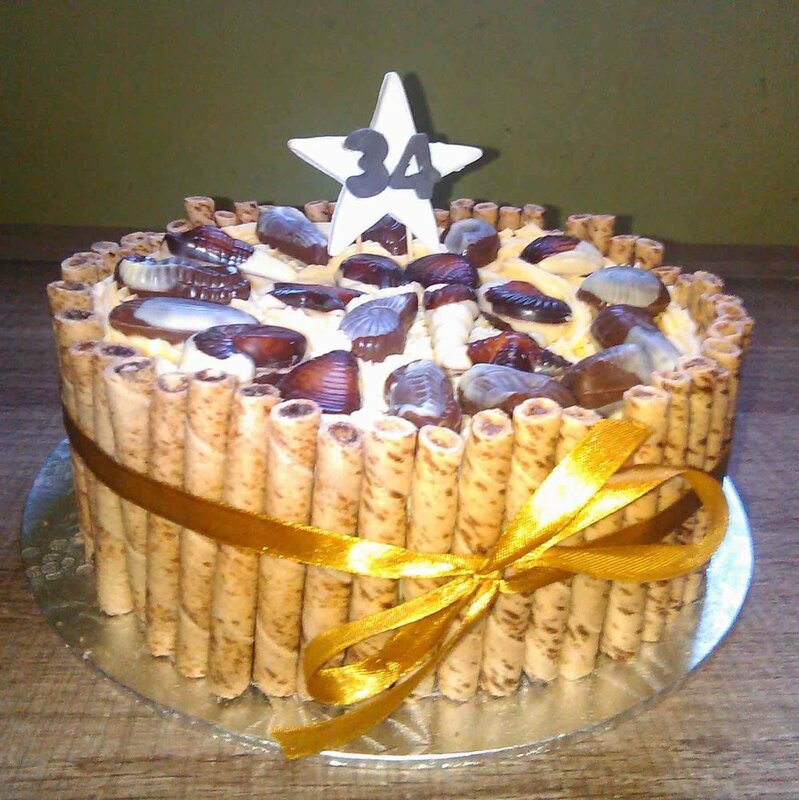 I deliver all my cakes on time and can create any special designs they want without any hassle. In my business, we also have the latest games any kids would like for hire. If people could support me through more business, I would expand the company, have industrial baking ovens, own a bigger working area, and introduce a lot of new games for hire at my children’s parties. This support would help me to train more people to bake and I would be in a position to hire them full-time in my business. By doing so, my country would benefit in the form of job creation which is the biggest problem now. Children would be away from the streets knowing that there are a lot of games to learn and play when they are finished studying their books. "If people could support me through more business, I would expand the company, have industrial baking ovens, own a bigger working area, and introduce a lot of new games for hire at my children’s parties." I have a very small team now. I work with my house helper and my sister. Although they don’t know much about baking and cake decorating, they help me a lot as I’m able to delegate some of my duties to them. It has always been my dream to be an entrepreneur but I did not know exactly what to sell. Then I realized that I spend most of my time surrounded by kids and I always bake at home just for the fun of it. Every weekend kids would gather at my home to play and I would offer them my yummy baked muffins in the meantime. Then I started selling muffins in my office to make profits to cover my travel costs as I was commuting daily to work. Then a friend of mine who realized my love for baking encouraged me to go for a workshop to learn how to decorate cakes and make a business out of it. I took this advise seriously and went for a workshop. Boom! After a month I started advertising at my work place, then on Facebook. People were impressed and very encouraging. I took this small business seriously too and bought my own jumping castle out of the cake profits to help me to build the children’s party side of the business. People now buy my cakes and hire my jumping castle for their parties. 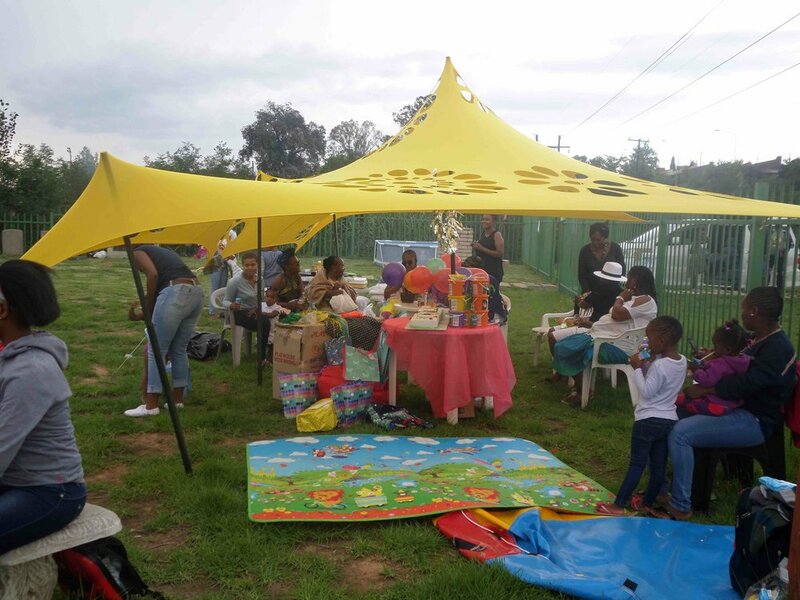 "Whether it’s a birthday party, graduation at school, church baptism, picnic or Christmas party, my goal is to have a warehouse in every district of Lesotho to meet the party planning needs of my customers and to be very convenient at a very affordable price." My future plan is to offer customers a full package for party things. I want to offer them a range of products and services, from cakes, themed decor, tents, tables and chairs, cartoon mascots, jumping castles, mobile swimming pools, trampolines, etc. Anything that can be fun for kids. Whether it’s a birthday party, graduation at school, church baptism, picnic or Christmas party, my goal is to have a warehouse in every district of Lesotho to meet the party planning needs of my customers and to be very convenient at a very affordable price. I’m able to hustle for my own business, I set my own targets, I enjoy my profits and learn from my losses. I make my own rules and I have financial freedom. My biggest piece of advice is to other entrepreneurs is to start the business that they are very passionate about. It’s a blessing to run a business that you love. You should not wait to have lots of money to start your business. You should start with the little you have until you get there.